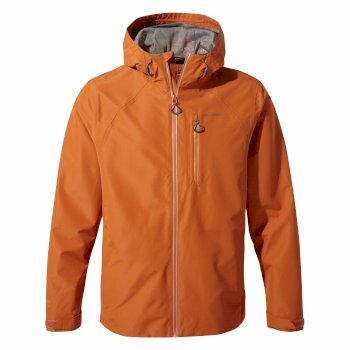 Our men's jacket collection will protect you from heavy downpours, cold winters or even biting insects with Craghoppers NosiLife technology. 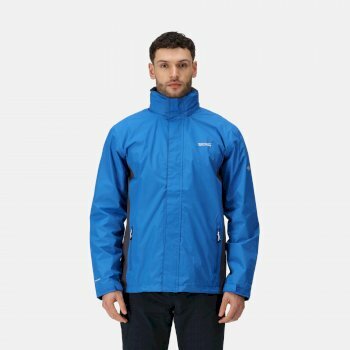 Find men’s jackets at Hawkshead that will keep you warm and dry whilst you and the family explore the outdoors. 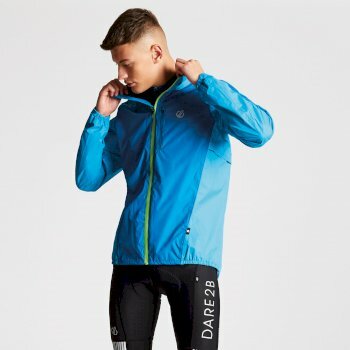 We stock a range of jackets for men from a number of reliable outdoor clothing brands including Craghoppers, Regatta and Dare2B. 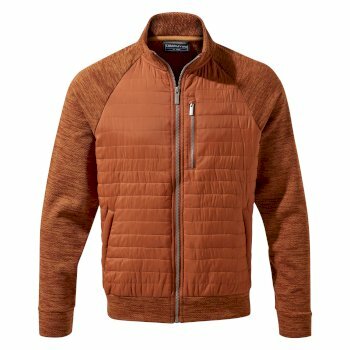 Explore our full range of men’s jackets online today to find the perfect addition to your next expedition. 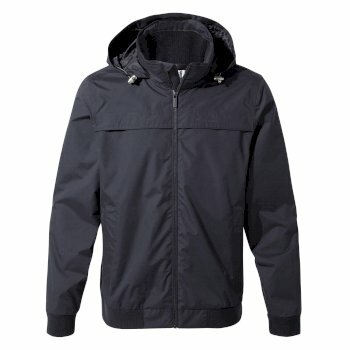 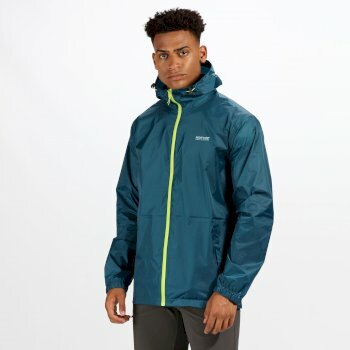 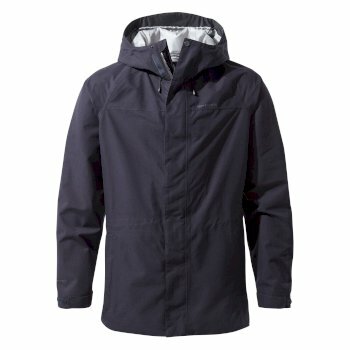 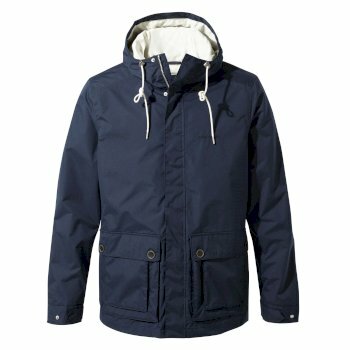 Looking for a men’s waterproof jacket that is lightweight but still insulated? 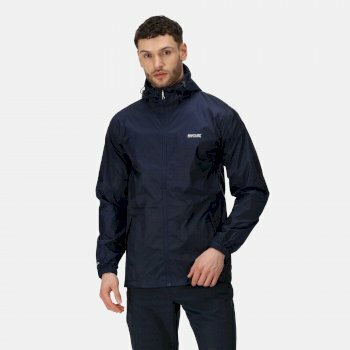 Our range at Hawkshead includes men’s jackets that are water resistant and ventilated, perfect for walking holidays or just walking the dog. 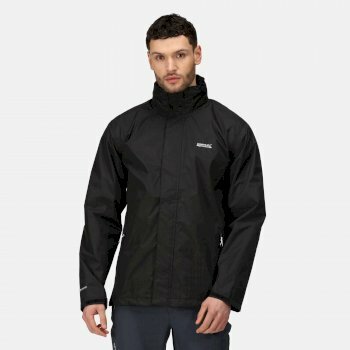 We have waterproof men’s jackets made with CompressLite materials, designed to keep you warm when you need it, but never restricted. 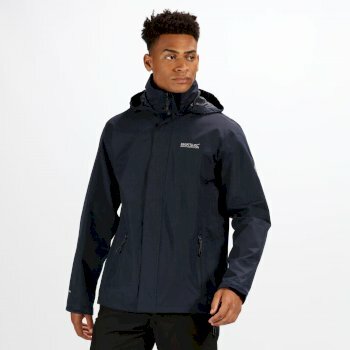 Keep yourself warm and dry thanks to our men’s 3 in 1 waterproof jackets for men, a great way to adapt to different conditions. 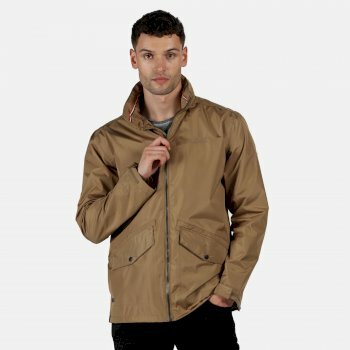 For a breathable men’s jacket, Hawkshead has a number of options, perfect for a weekend away in the countryside. 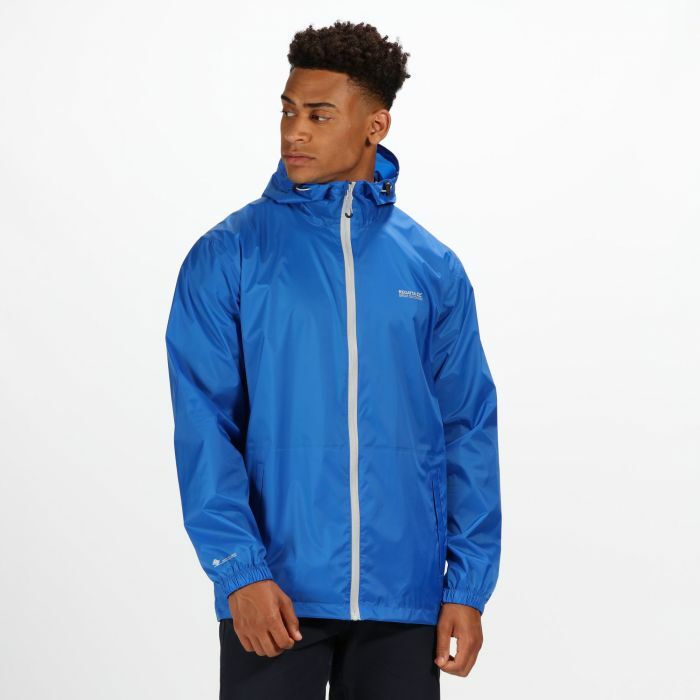 We stock incredibly lightweight and water resistant men’s coats and jackets, with chin guard and a wire peaked hood for extra protection when the weather takes a turn. 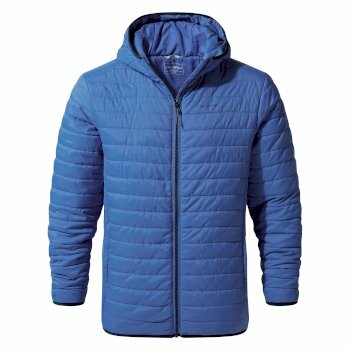 For tough, insulated men’s jackets that will protect you on winter walks, choose from our range of winter jackets for men. 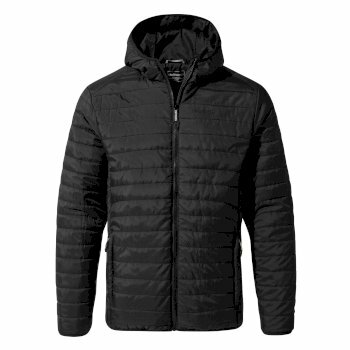 Our fleece lined men’s coats are perfect for the winter months when you need extra protection against the cold. 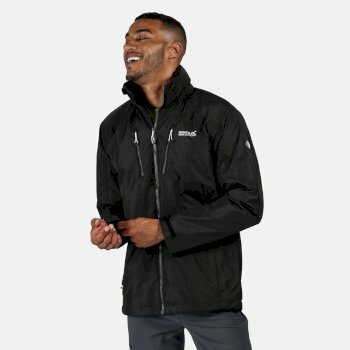 To really tackle the elements, opt for a fully waterproof and insulated men’s jacket this season, just as idealfor taking to the trail as it is for daytrips with the family. 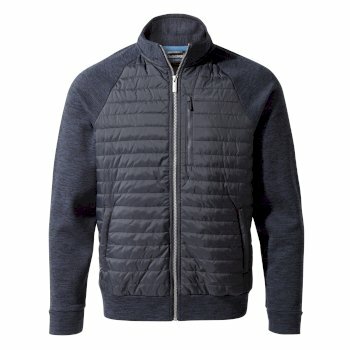 Need an extra layer of insulation? 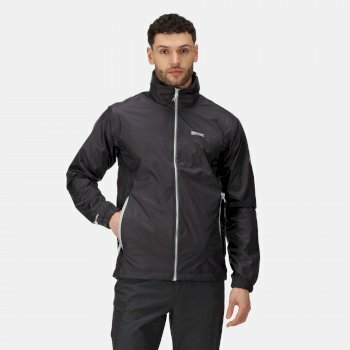 A men’s softshell jacket is a great way of adding layers so that you’re fully protected from the wind. 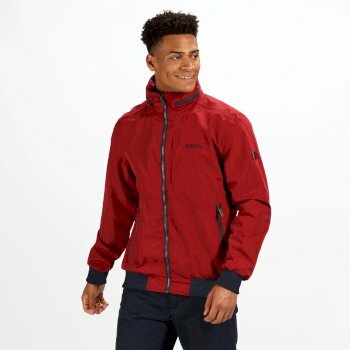 When it’s not raining, softshell men’s fleece jackets are great for keeping out the cold whilst allowing for ease of movement as you explore. 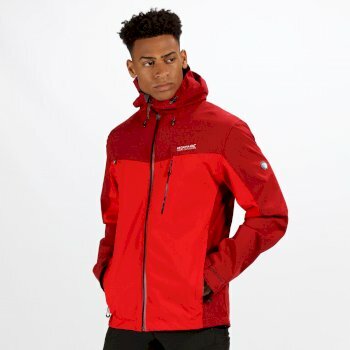 Browse our full range of men’s coats and jackets to find a reliable and hard-wearing jacket suitable for the great outdoors. 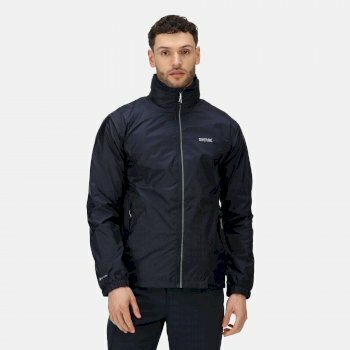 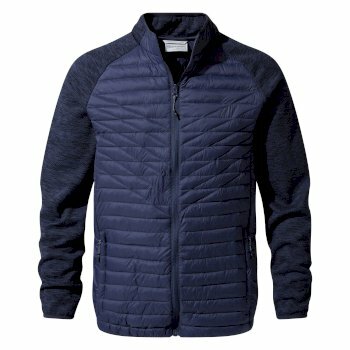 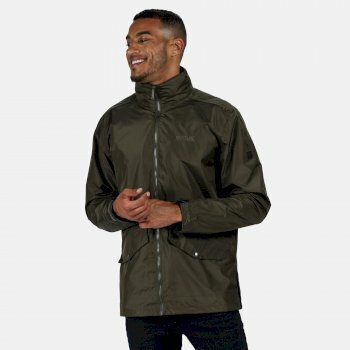 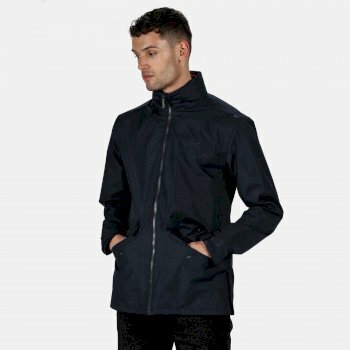 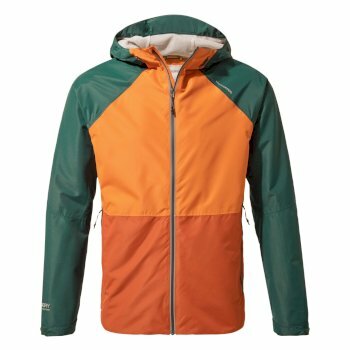 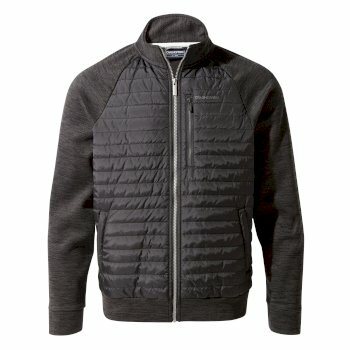 Cant find the right men’s outdoor jacket for you? 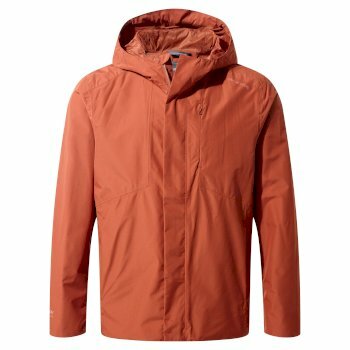 Discover our full selection of men’s outdoor clothes.